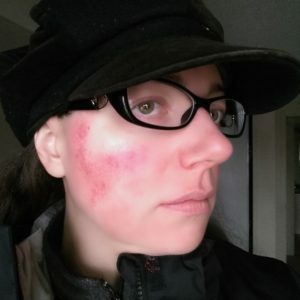 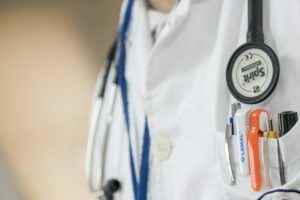 Fantasy fiction novelist (Perspective series) and freelance writer, Julie B. Campbell, is passionate about learning, testing, reviewing and sharing on the topic of rosacea; a condition from which she has suffered for over a decade and a half. 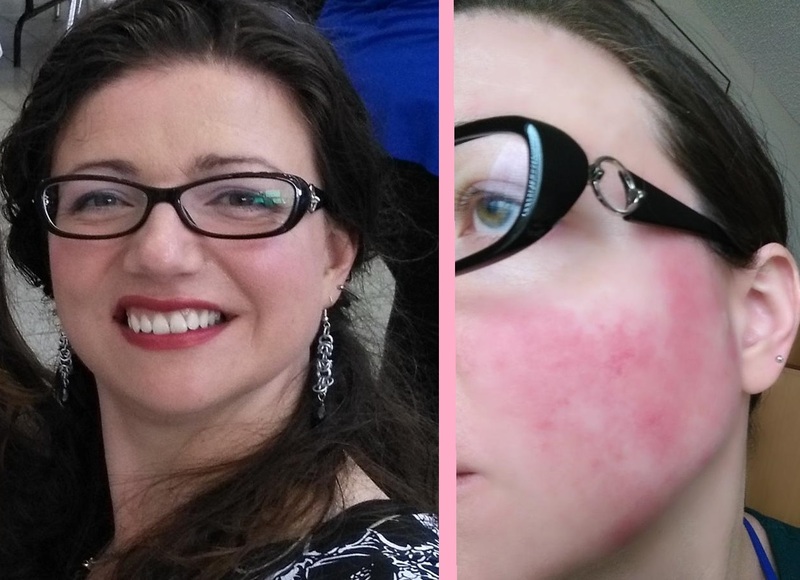 Julie’s “Rosy Friends” are a community of followers on YouTube, social media and her blog, where she documents her experiences with rosacea and the treatments and products she has tried over the years. 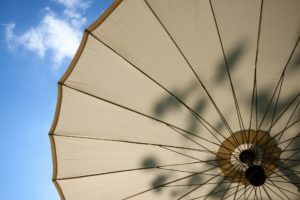 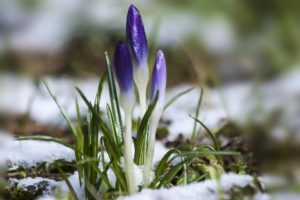 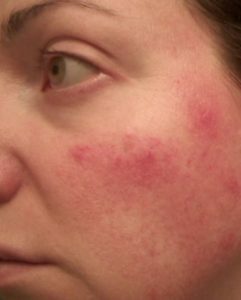 Julie first created her blog in the hopes of helping to reduce the struggle for her Rosy Friends in identifying personal rosacea triggers and discovering the right skin care and treatment strategy for their unique skin needs and budget, while doing the same for herself. 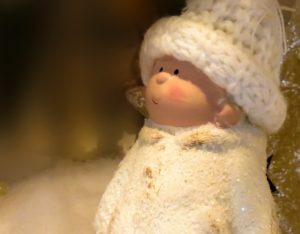 This effort rapidly expanded onto YouTube, Facebook and Twitter where she is known as Rosy JulieBC. 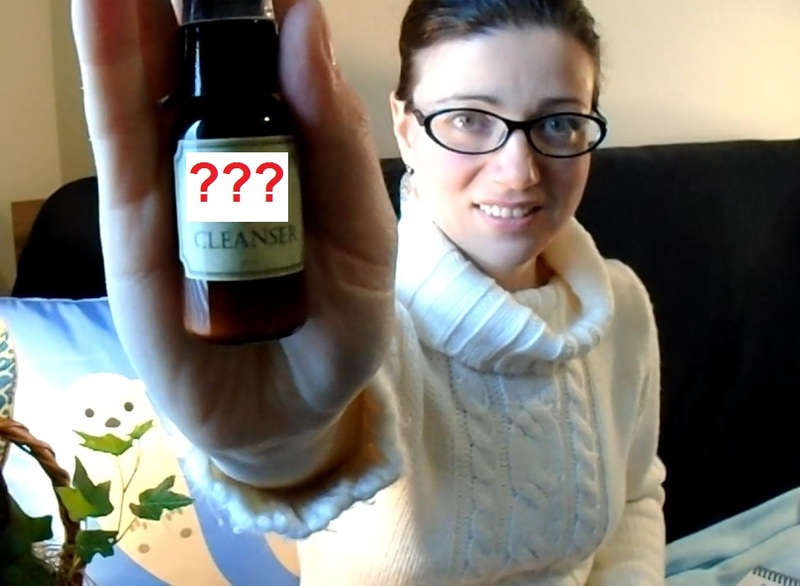 As there is neither a cure nor a single treatment that works for all rosacea sufferers, Julie shares her own 15+ years of trial-and-error to give people ideas to discuss with their doctors and dermatologists when developing their own treatment strategies. 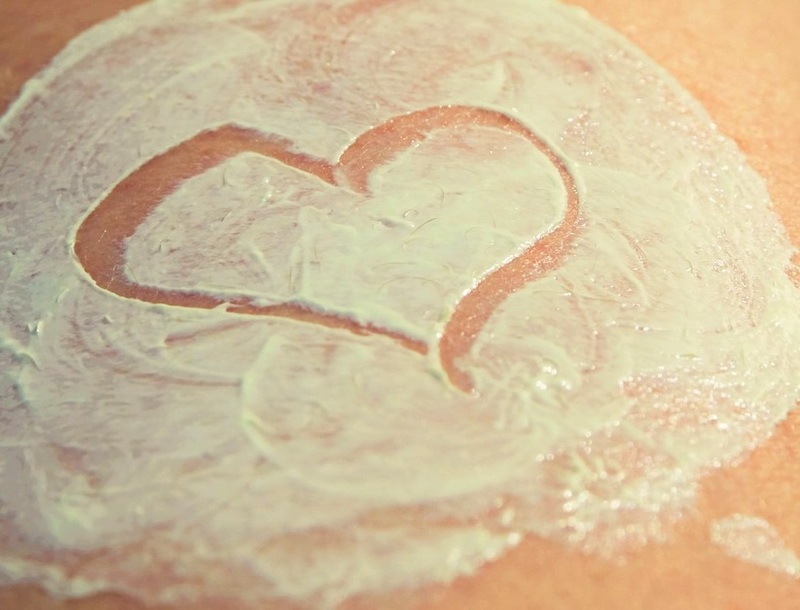 These include everything from finding topical skin care and treatment products to healthful eating habits, from avoiding triggers to using daily LED light therapy and from sun protection to lifestyle hacks.